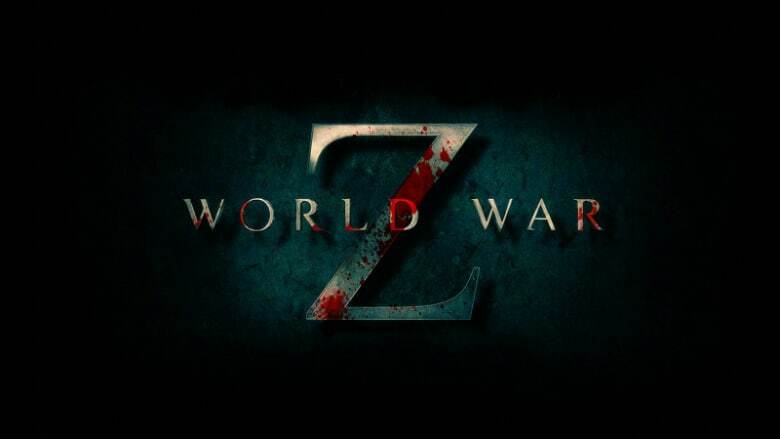 World War Z 2 Begins Filming in June | Nerd Much? World War Z was a pretty big success for Paramount when it released in 2013. So it should come as no surprise that the studio is working on getting a sequel made. What is surprising is how long it’s taking to get said sequel into production. It sounds as though all the stars are beginning to align though, as the movie’s core producers confirm that World War Z 2 should begin filming next summer. The news came during an interview that Variety was holding with Dede Gardner and Jeremy Kleiner, producers on World War Z alongside Brad Pitt and Ian Bryce. When asked about World War Z 2, they duo confirmed that it’s still in the pipeline should get in front of cameras next in June 2019. Production on World War Z 2 was recently pushed back partly due to a scheduling conflict. The intended timing of the zombie sequel’s shoot look as though it would interfere with Brad Pitt’s role in Quentin Tarantino’s upcoming Once Upon a Time in Hollywood. Brad Pitt is confirmed to reprise his role as former U.N. investigator Gerry Lane. The plot is said to revolve around Lane’s worldwide search to determine the source of the infection, and determine a way to end it. David Lynch is attached to direct World War Z 2. He takes the reins from Marc Forster who successful helmed the first movie. We likely won’t see World War Z 2 hit the big screen for a couple of years from now. But after 5 years, it’s good to know that the project is still poised to enter production. In the meantime, if you’re looking for something else to quench your zombie thirst, checkout Nerd Much?’s list of all the upcoming zombie properties headed our way.